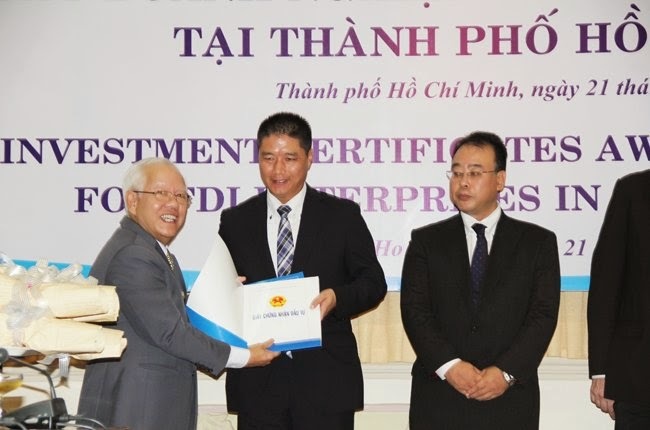 REIC - On June 21, Ho Chi Minh City People's Committee granted investment certificates to AEON Group for the 2nd shopping center project. 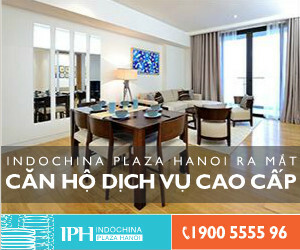 The project’s site is 4.6 hectares, located in the International High-tech Healthcare Park Ho Chi Minh City, Binh Tan District, with an investment capital of 128.5 million USD. Mr. Yasuo Nishitohge, General Manager of AEON Vietnam LLC, said that total investment of AEON in Vietnam has been up to 500 million USD so far. Beside two projects in Ho Chi Minh City, AEON also invests AEON Mall Canary in Binh Duong province (which will finish and operate at the end of this year) and AEON Mall Long Bien in Ha Noi. Beside being granted investment certificates for the second AEON project in Vietnam, AEON group also increase capital investment of AEON Mall Tan Phu Celadon by 43.3 million USD, so the total capital investment of this project is increased to 235 million USD.